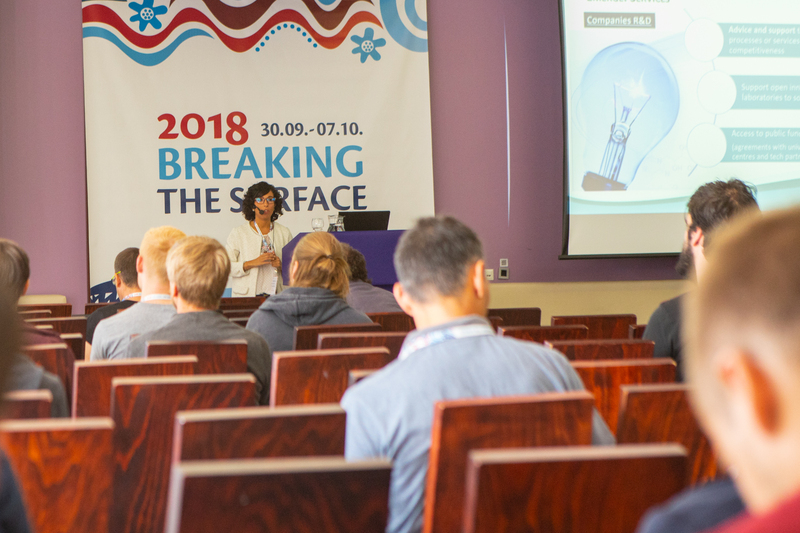 ProtoAtlantic was promoted by Miriam Rueda, Director of Innovation at Emerge at Breaking the Surface, in Biograd na Moru (Croatia) on 2nd October 2018. 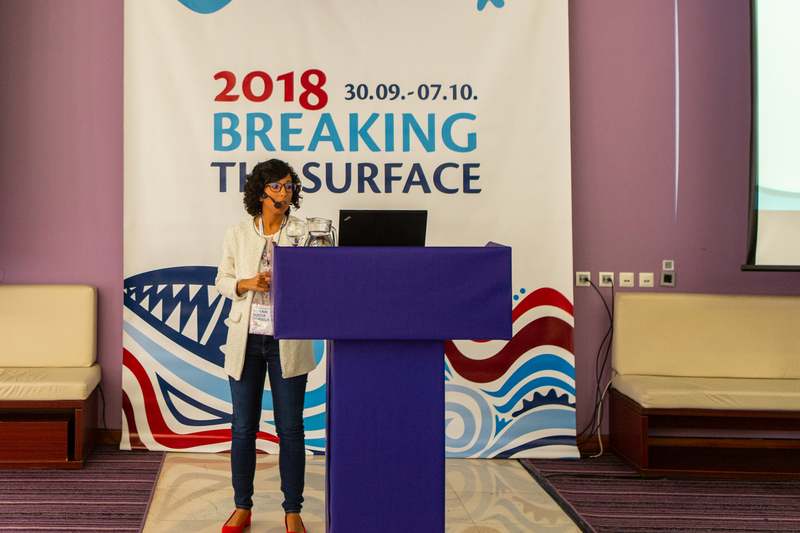 Breaking the Surface is an International Workshop focused on maritime robotics and its applications, which took place from 30th September until 7th October 2018. During the workshop the latest scientific research and results regarding this area were presented. The workshop also involved some field demonstrations which showcased the latest technology achievements by international research groups and companies. 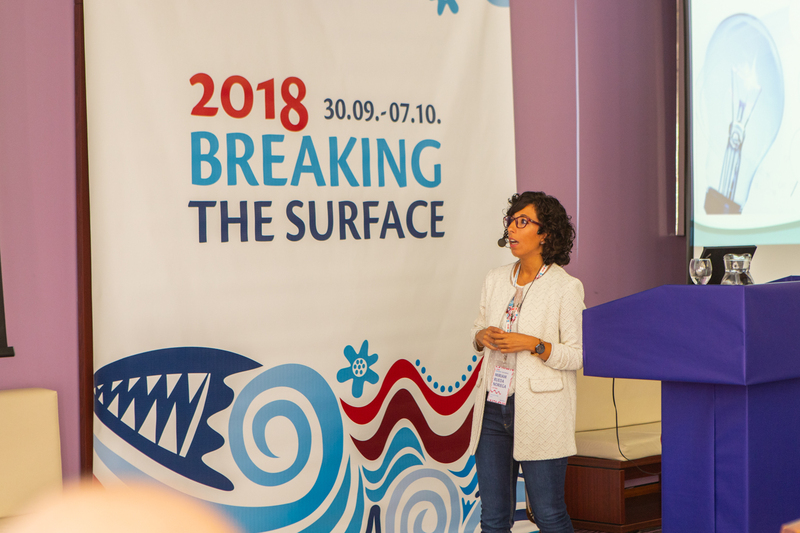 Miriam Rueda was invited by Breaking the Surface to attend the workshop, and give a 40-minute keynote talk about ProtoAtlantic during the session ‘Innovation Day’. This provided a great opportunity to inform and invite all start-ups and projects related to the marine robototic to apply for participation in the ProtoAtlantic Accelerator Program.